Excellent investment property. 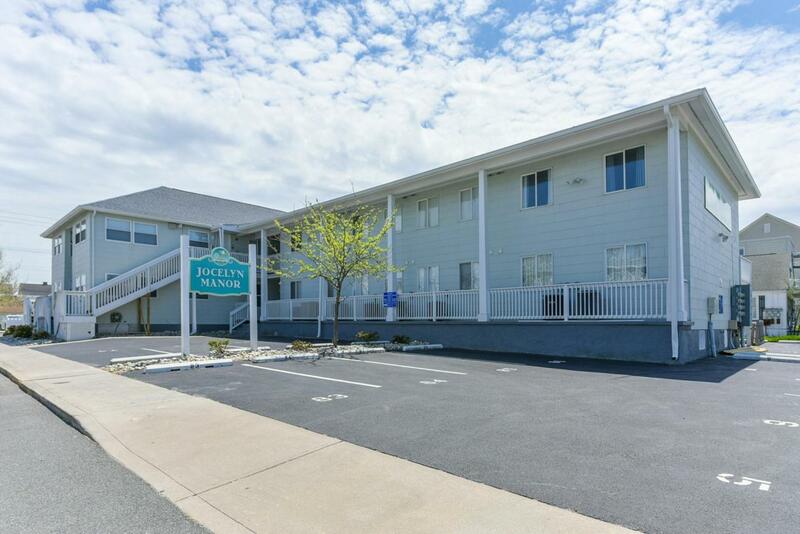 This 2 Bedroom, 1 Bath End Unit Condo with Pool is located just 2 Blocks from Beach and Boardwalk. Outstanding Rental Income of 27K in 2017 and 23K (owner held three weeks open) in 2018. Off Street parking with reserve spot. Central heating and air. One Block to Bay. Great Downtown Location!! !